McALLEN — Local law enforcement authorities here have charged a McAllen woman with intoxication manslaughter in the early morning death of a motorcyclist from Donna. 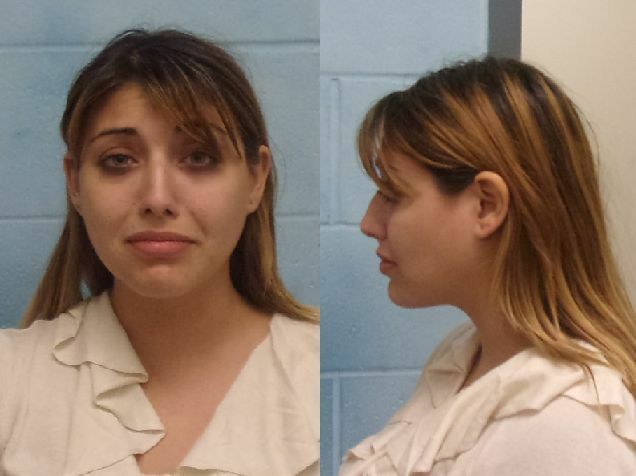 Valerie Elizabeth Guerra, 25, of McAllen received a $40,000 bond for the second-degree felony intoxication manslaughter charge, a police spokesman said. She was also charged with possession of a controlled substance for which she received a $1,000 bond. Robert Perales III, 31, of Donna was killed in the crash reported at about 2:32 a.m. Thursday morning, according to Lt. Joel Morales of the McAllen Police Department. Morales said officers responded to the scene of the crash in the vicinity of Main Street and Pecan Boulevard, where Perales’ motorcycle was struck by Guerra’s passenger vehicle. 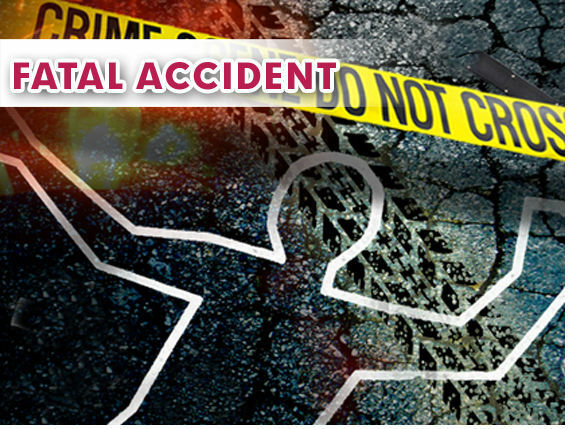 A justice of the peace has also ordered an autopsy as the police investigation remains ongoing.